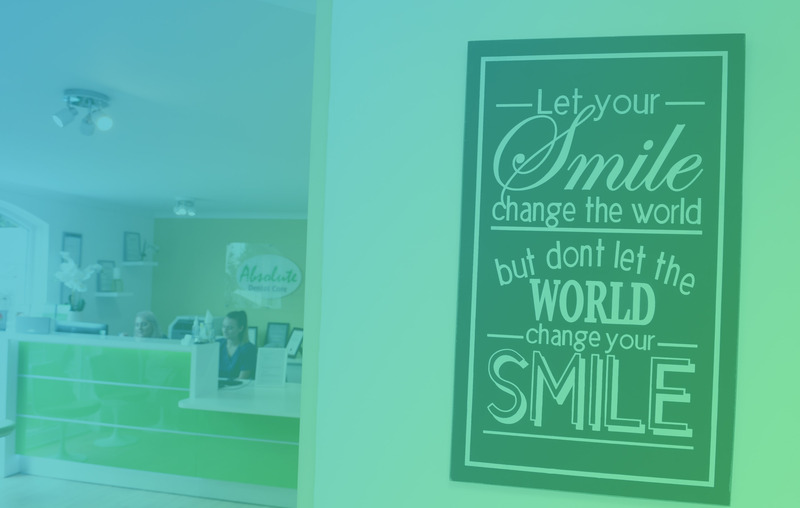 Our clients are our priority, we offer quality dental services with a caring team of experienced staff. 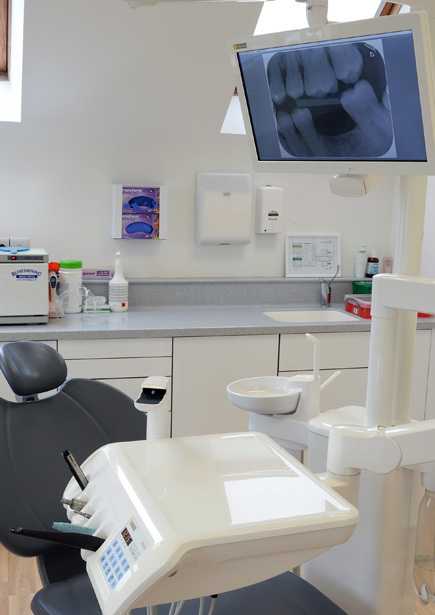 If you are looking for a dentist in Tenby, Absolute Dental Care provides quality, affordable routine and cosmetic dental treatments. 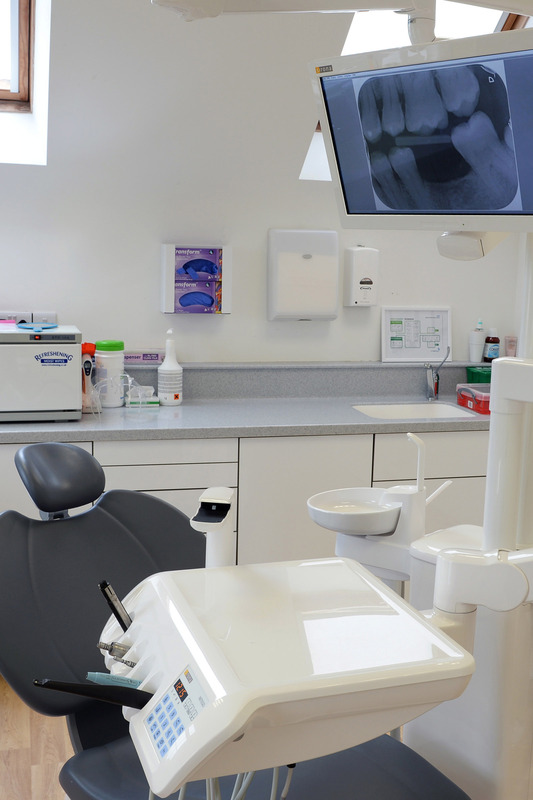 Our experienced and friendly team pride ourselves in practicing gentle, pain free dentistry in a relaxed, modern environment. Absolute Dental Care offer a selection of dental plans that include a variety of benefits. Joining a plan gives peace of mind that all of your routine dental care is covered. Children whose parents are on a plan are seen free of charge until the age of seven. Our clients are our priority, we offer quality dental services with a team of experienced staff. We let our customer service speak for itself. Read our client testimonials and see what Absolute Dental can do for your smile. I am delighted to have this opportunity to say how please we have been with the care that our family has received at Absolute Dental Care under Rhodri Evans and his team. 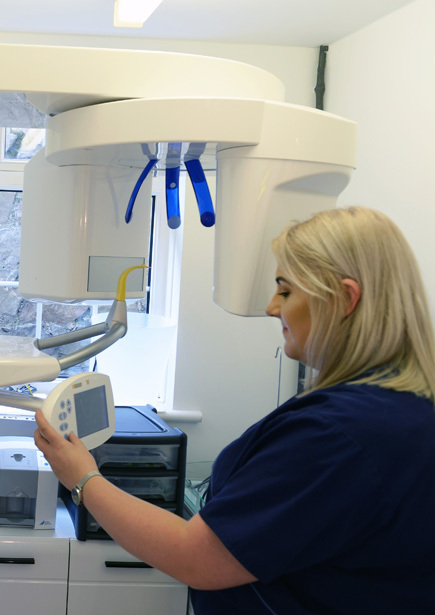 Not only has the clinical care been of a high standard, but it has been delivered with an exceptional level of tact and sensitivity in a friendly and supportive atmosphere. Absolute Dental Care team have succeeded in helping me overcome my morbid fear of the dentist. 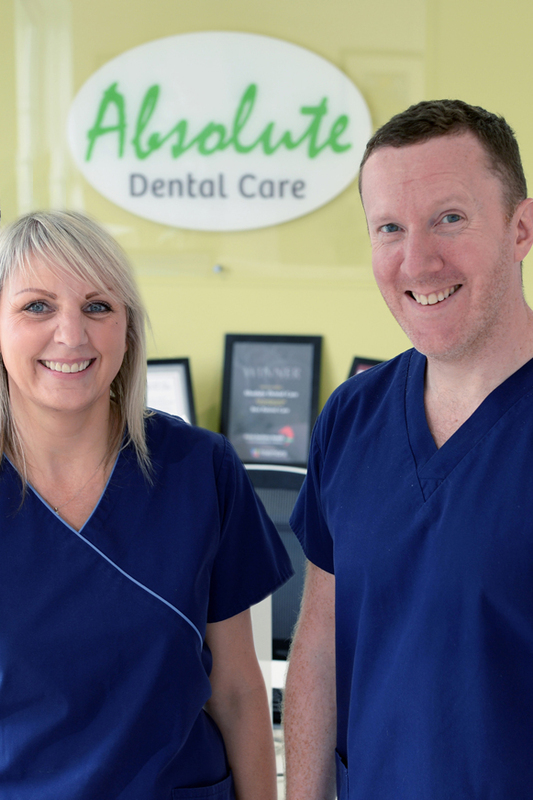 The whole team have always shown great kindness and understanding of my irrational fear and I would certainly recommend them to anyone nervous of that dread visit to the dentist. The whole atmosphere of the practice is that of a friendly family and we are made to feel part of it, and come out knowing you have had the best work possible done to our teeth. Of all the dentists I have used in my lifetime, Absolute Dental Care are the only ones who have taken a real interest in my teeth and have given me complete satisfaction. My teeth are being better cared for now more than they ever have been. We have both been highly impressed by the friendly and helpful reception we always receive when we visit the surgery. This is always followed by the most careful and professional dental treatment and we always recommend your surgery to anyone who is looking for a first class dentist. 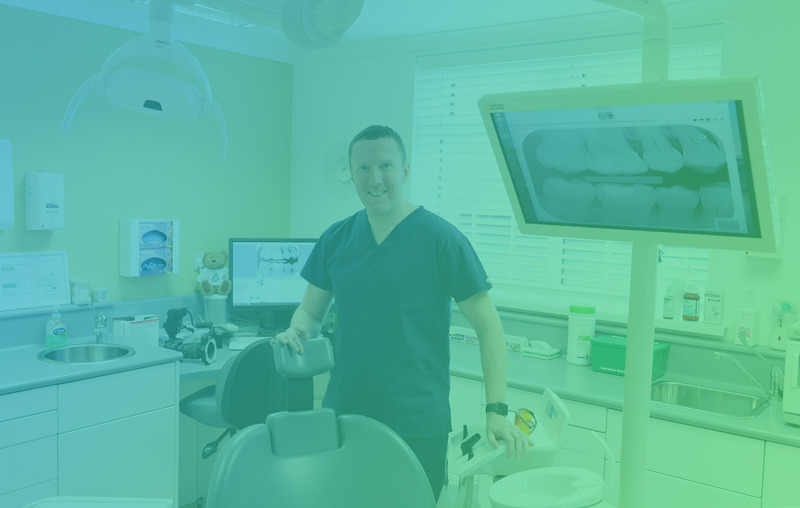 Absolute Dental Care is a highly professional practice, has modern, up to date equipment and is efficiently run by a genuinely friendly and caring team and Rhodri Evans is a credit to the dental profession. Clifton Rock, Greenhill Road, Tenby, Pembrokeshire, SA70 7LG.